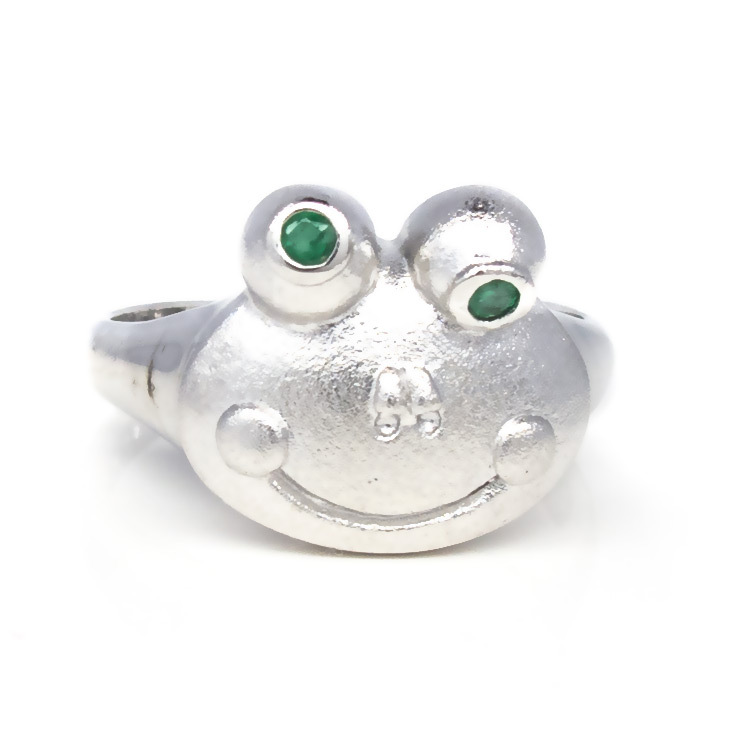 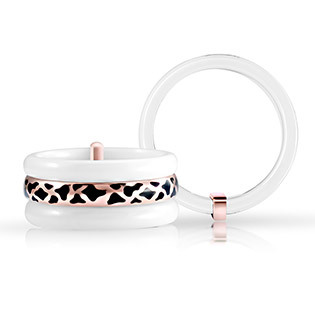 Ceramic And Gold Plated Silver Ring Still on the peak of popularity-animal prints make their way to the modern jewellery market. 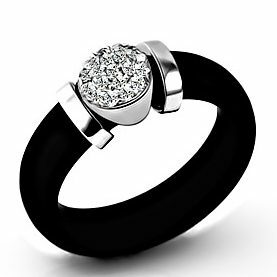 A beautiful combination of White/Black ceramic, and Enamelled Sterling Silver-and you get this stunning ring as a result! 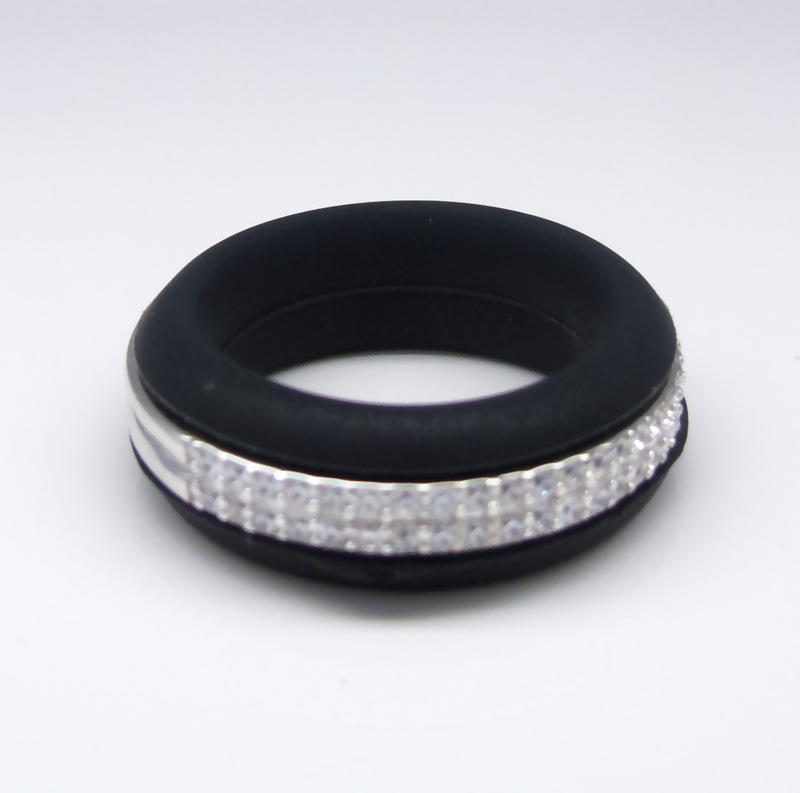 Black Ceramic And Silver Ring with White Diamond Cubic Zirconia Stylish and elegant-a perfect combination of classic shape and modern approach to design! 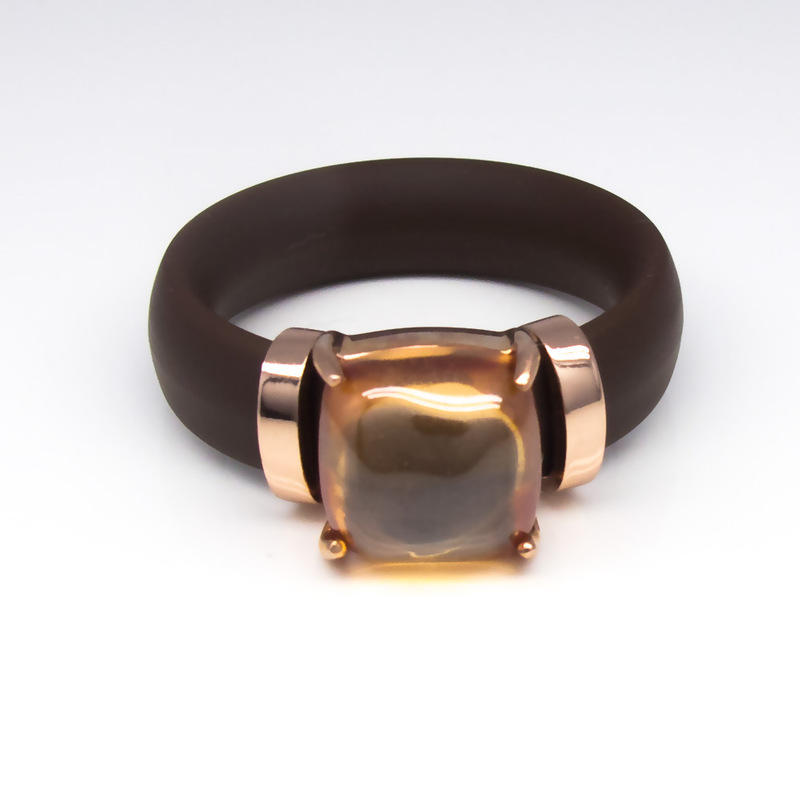 This stunning ring matches your everyday outfit just as well as it elegantly complements a cocktail dress. 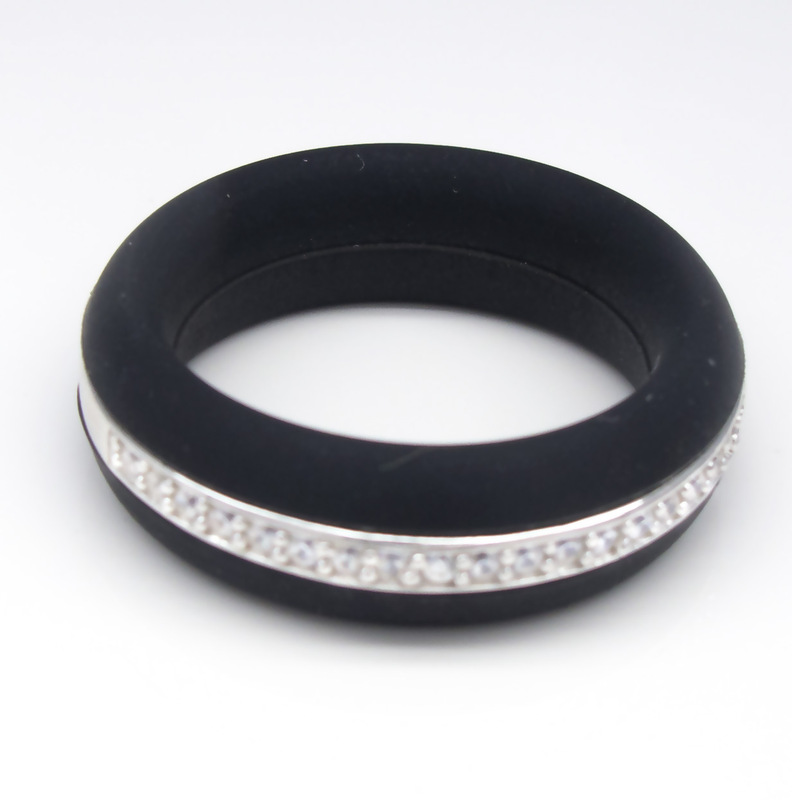 Material: Jewellery Rubber-Black or Blue, 925 Sterling Silver, Cubic Zirconia A perfect combination of modern materials and classic design. 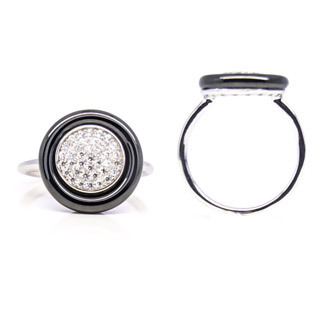 Looks equally great with your everyday business suit or a cocktail dress. 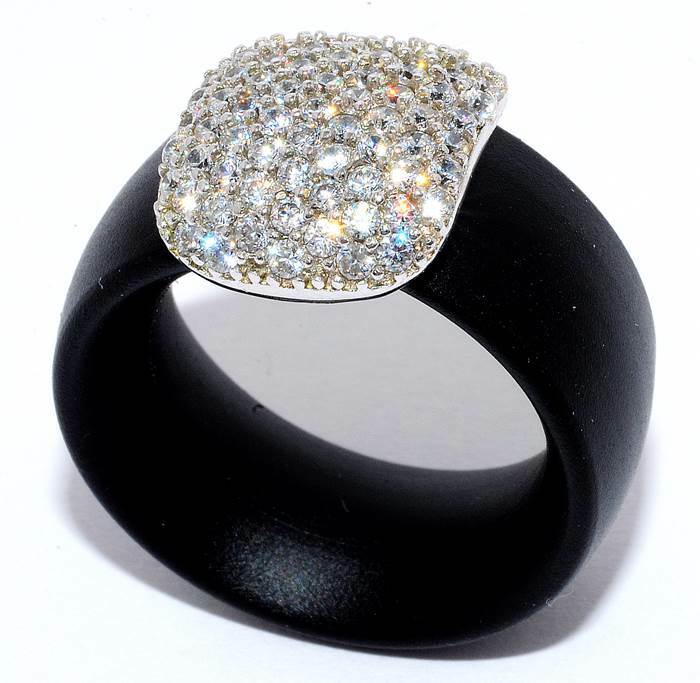 It can be all yours in just a few clicks! 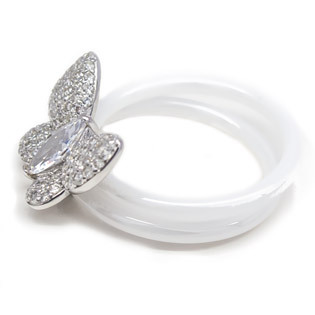 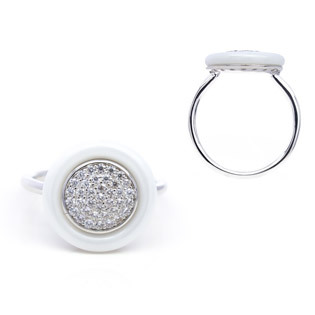 White Ceramic And Sterling Silver Ring with White Diamond Cubic Zirconia Stylish and elegant-a perfect combination of classic shape and modern approach to design! 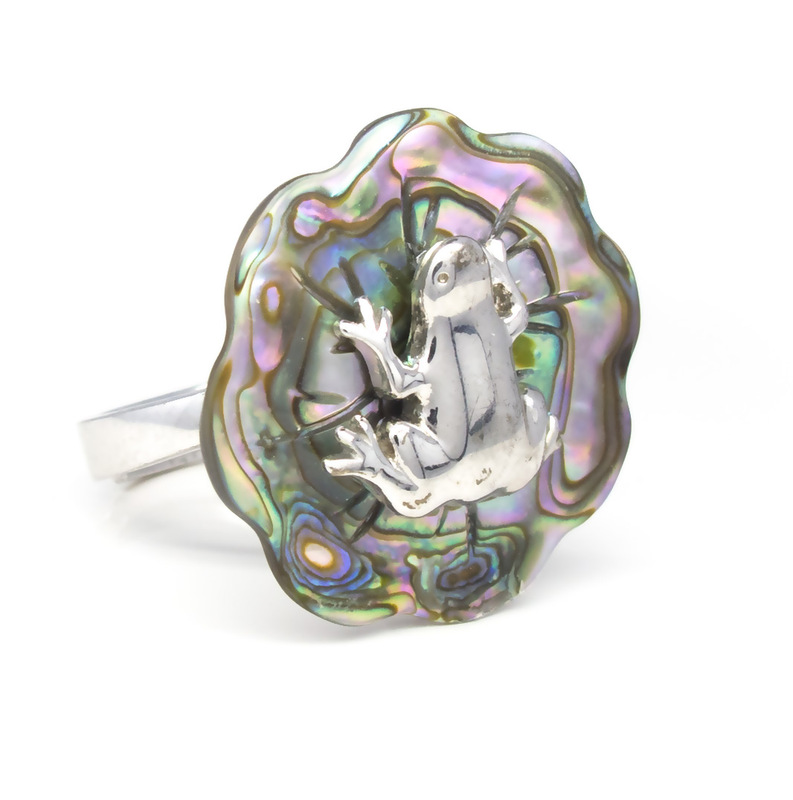 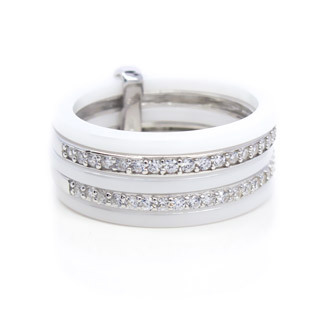 This stunning ring matches your everyday outfit just as well as it elegantly complements a cocktail dress.